Dosing for Dogs/ Cats under 20 lbs/10 kg , 5 drops; 20-100 lbs/ 10-50 kg, 10 drops; over 100 lbs/50 kg, 15 drops. In acute cases the doses can be given every 15 minutes for the first hour, every 30 minutes in the second hour, once in the third hour, then reducing to 1 dose 3 times daily. For cases that are not acute one dose 3 times daily. Once a response is seen the administration should either be reduced until symptoms reappear or ceased until symptoms reappear. If any reduction in dose or frequency leads to immediate recurrence of symptoms then medication should be continued with a reduction being done every 12-21 days to check that the medication is providing control rather than relief of symptoms. 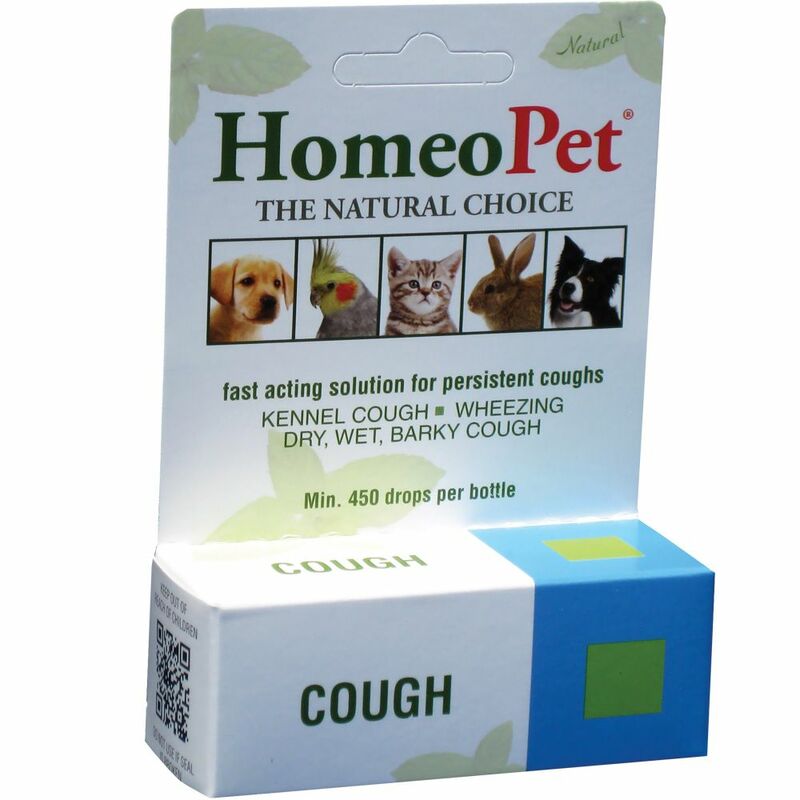 Dosing for Small mammals, exotics and birds: 3 drops in drinking water daily. For severe cases a drop can be diluted in 1ml of water or other oral rehydration fluid and given to the patient orally taking care to avoid aspiration of the fluid into the respiratory tract by the patient. This can be repeated as for cats and dogs where the case is acute, but with a volume of fluid suited to the patient. Ingredients: Dros. Rot., Ars. Alb., Spongia T., Baryta Carb., 6&30c in 20% USP alc. In purified water.